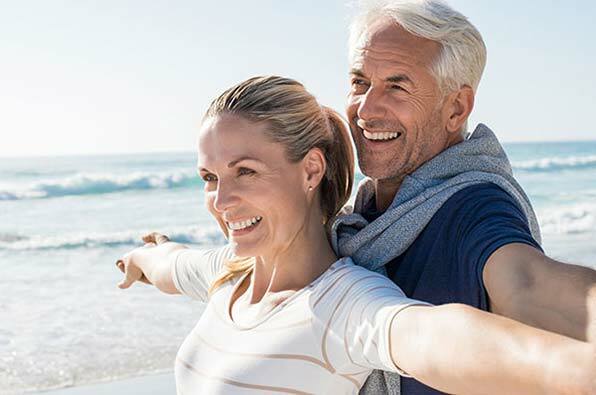 When it comes to high quality partial dentures for the replacement of missing teeth, you can trust the experienced professionals from Georgia Denture & Implant Specialists. Partial dentures are an option when some natural teeth remain. They address the space left by missing teeth and prevent surrounding teeth from shifting. A gum colored base holds replacement teeth, connected by a metal framework and may rest on the gum line. They attach to the teeth that are still present using either precision attachments (which may require crowns on surrounding, natural teeth) or metal clasps. At Georgia Denture & Implant Specialists, we believe that your smile is as unique as you are. Our denture and implant services take a customized approach to prosthodontics that begins with listening carefully to each of our patients. Once we have determined the result that you are looking for, our experienced technicians will hand craft a custom partial denture to meet your needs. All of our partial dentures are made from the highest quality materials and are created right here in our on-site dental laboratory. In addition to making partial dentures that look like natural teeth, our dentists and technicians are dedicated to making partial dentures that allow for comfortable chewing and confidence in speaking. If you are in need of a partial denture to replace missing teeth on your upper or lower arch, you can count on the experienced specialists from Georgia Denture & Implant Specialists. As our name suggests, dentures are what we do everyday. As such, we are committed to bringing our patients the finest service and care we can. By taking a fully generic approach, other denture clinics may offer a lower priced partial denture. However, the result is often synthetic and unnatural in appearance. In addition, this less tailored technique may lead to chewing and/or speaking issues. In contrast, our customized approach results in partial dentures that are attractive in appearance and comfortable to wear. Georgia Denture & Implant Specialists is pleased to offer expert denture services to the residents of Atlanta as well as all of North Georgia, Western North Carolina, Eastern Tennessee and Eastern Alabama. For your convenience, we have offices located in Atlanta, Woodstock, and Duluth, Georgia. 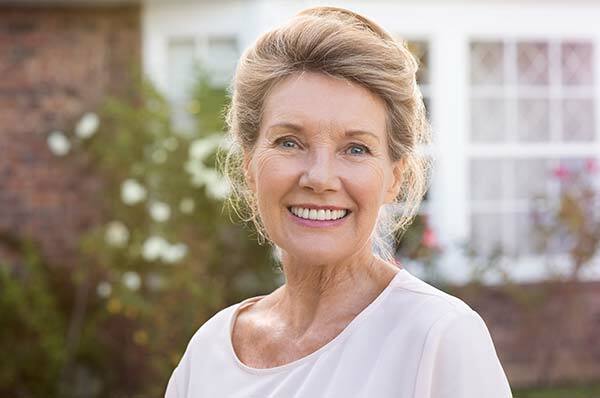 If you are in need of a partial denture, please contact our Partial Dentures Dentists today and schedule an appointment with one of our experienced prosthodontists. We look forward to restoring your smile and your confidence.